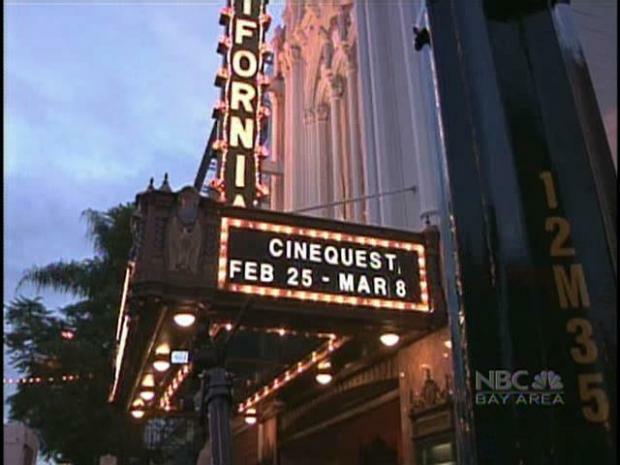 San Jose is rolling out the red carpet of Hollywood starting Tuesday night for opening night of the Cinequest Film Festival. The festival, which is in its 21st year, runs through March 13 and will feature 173 films this year. Tuesday night actor and director John Turturro will be one of the stars walking that red carpet in downtown San Jose. Turturro's latest documentary film, "Passione," will be screened at the California Theatre. Turturro has acted in more than 80 film and television productions. He's directed four films. Next up on Wednesday is a film "I Am," which is the latest effort by Tom Shadyac, the director of "Liar, Liar" and "Ace Ventura." I Am will be screened at 7 p.m. Shadyac will receive the Kaiser Permanente Thrive Award following the screening. Information about single tickets and passes for the festival can be found at this link. http://www.cinequest.org.